Sergey Kovalev activated the rematch clause in his bout with Eleider Alvarez and the two will go at it again on Saturday. 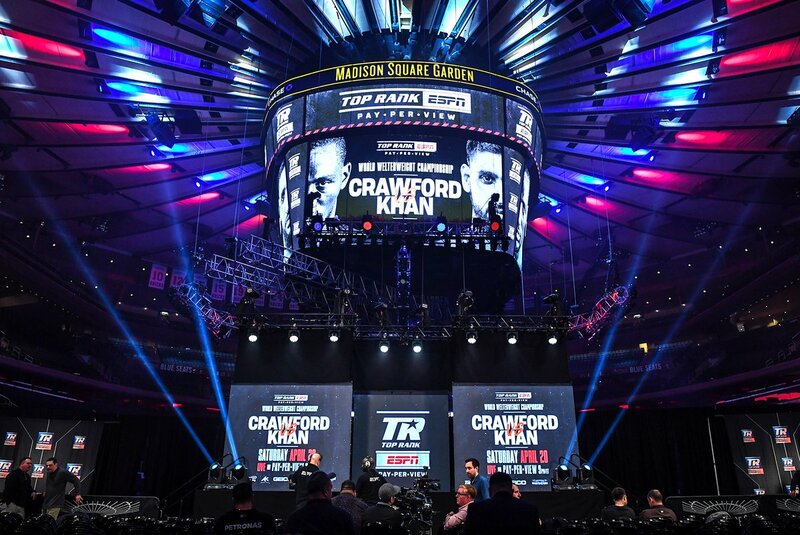 The bout in Frisco, Texas, at the indoor training facility of the Dallas Cowboys will air on the new ESPN app after several other bouts on the card — including Oscar Valdez’s WBO featherweight title defense against Carmine Tommasone — are shown on the regular ESPN channel. There was a time not too long ago when Kovalev was considered one of the top five pound-for-pound fighters in the world. 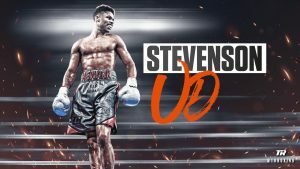 In the eyes of many, he even maintained that distinction after his controversial loss to Andre Ward in their first encounter. But then “Krusher” was TKOed by Ward in their rematch, halted in round eight, and then three fights later he unraveled again against Alvarez. My how the mighty have fallen. Against Eleider Alvarez, Kovalev went to post a consensus 4/1 favorite. The rematch finds him dressing as the underdog. The smart money is on Alvarez who at last glance had been pumped up to 7/4 (minus-175). Kovalev is now seen as a fighter who doesn’t handle adversity well. 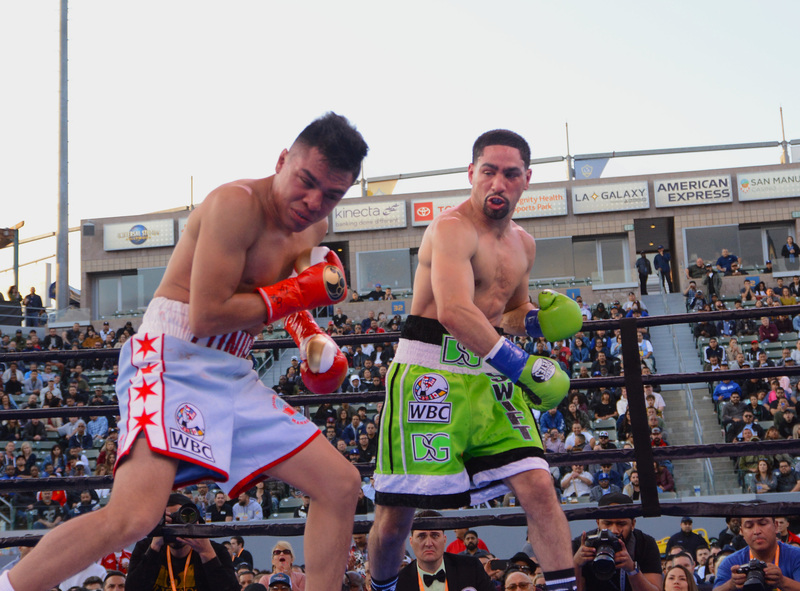 He had his first fight with Andre Ward well in hand but had no antidote when the tide turned against him. 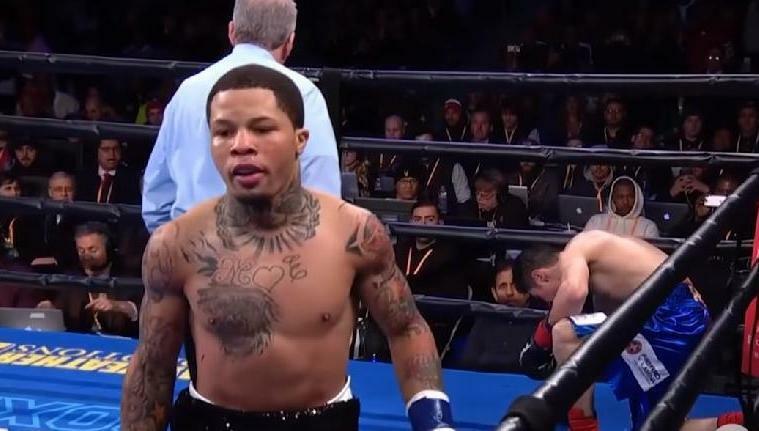 In the rematch, the fight was up for grabs until Ward nailed him with a big right hand followed by a series of body shots, some of which may have wandered a little below the border. He didn’t protest when the referee stopped it, at least not until the next morning. Against Alvarez, Kovalev was up by margins of 4, 4, and 2 points through the six completed rounds before the roof fell in. Aside from Kovalav himself, those with the biggest stake in Saturday’s rematch are his promoter Kathy Duva and his manager Egis Klimas. That goes triple for Duva. Her company, Main Events, is nowhere near the force that it was under the guardianship of her late husband, Dan. 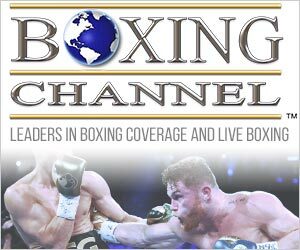 There are no boxers in the current Main Events stable remotely close to Kovalev as an earner. 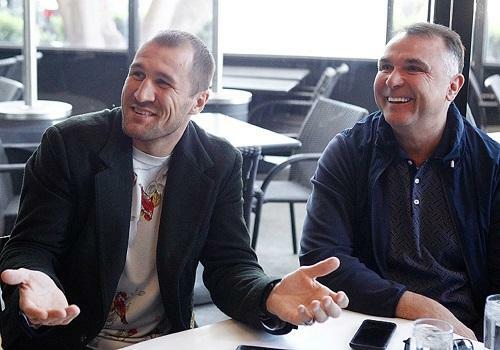 As for Klimas, he would not suffer significantly if Kovalev were to lose again, but he is especially fond of the “Krusher” who was his first flagship fighter. Egis Klimas is a great American success story. Raised in Lithuania, he was a member of the Russian Army before migrating to the United States in 2009, settling first in Seattle where he found work as a pizza box maker. 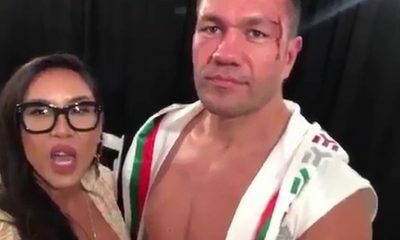 A lifelong boxing fan, he was involved with two Seattle area fighters of Russian extraction who never panned out before hooking up with Kovalev who did not have a high profile as an amateur in Russia. During a trip to New York to see a Riddick Bowe fight, Klimas made the acquaintance of Evander Holyfield’s trainer Don Turner who ran a boxing camp in a small town in North Carolina. Klimas sent Kovalev there to kick-start his pro career. Unable to interest a promoter in a long-term contract, Klimas paid Kovalev’s purses and covered his living expenses through his first 18 pro fights. Kathy Duva entered the picture after Kovalev’s fight with Darnell Boone in Bethlehem, Pennsylvania, in June of 2012. Boone was only a journeyman but he was a rugged journeyman who had been stopped only twice in 40 fights until Kovalev blasted him out in the second round. That sold Duva on his potential. Since then, Klimas has developed a more expansive relationship with Bob Arum, but he and Kovalev have remained loyal to the first promoter to take a chance on him. 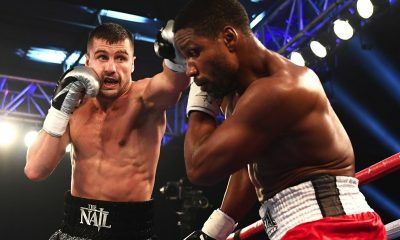 Four fights after stopping Boone, Kovalev won the WBO light heavyweight title with a fourth round stoppage of Nathan Cleverly on Cleverly’s turf in Cardiff, Wales. 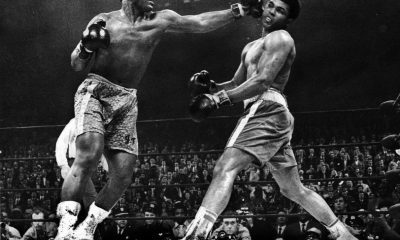 He made eight successful defenses, unifying the title, before running afoul of Andre Ward. Kovalev was actually Klimas’s second world champion. Evgeny Gradovich, who was introduced to Klimas by Kovalev, beat Krusher to the punch by five months, winning the IBF featherweight title in March of 2013. Gradovich, whose high octane attack earned him the nickname “El Ruso Mexicano,” was the first of Klimas’s fighters to live and train in Oxnard, California, which became a haven for boxers from Eastern Europe. 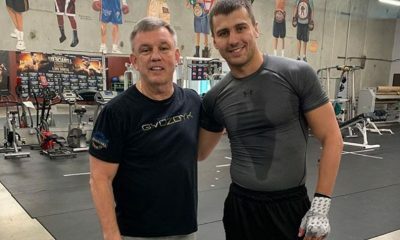 Two months after Kovalev’s successful excursion to Wales, a new addition to the Klimas family of fighters, Vasiliy Lomachenko, arguably the greatest amateur fighter ever, made his pro debut in Las Vegas. 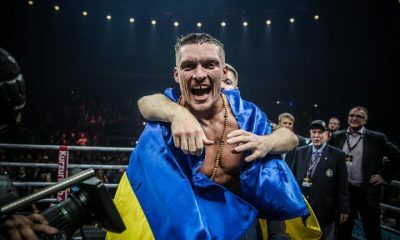 Having ties to both Kovalev and Lomachenko, a Ukrainian, gave Klimas enormous leverage in signing more amateur standouts from the former Soviet bloc. Indeed, he didn’t have to seek them out; they came to him. According to an informal survey by veteran boxing writer Ken Hissner, by February of 2017 Klimas was managing or co-managing 15 boxers, five from the Ukraine, four from Russia, three from Kazakhstan, two from Lithuania, and one from the Republic of Georgia. 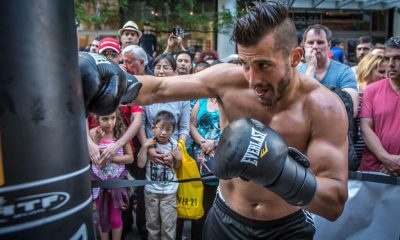 The list included future light heavyweight champion Oleksandr Gvozdyk and rising welterweight star Egidijus Kavaliauskas, but not Oleksandr Usyk, Lomachenko’s amateur teammate, who would come on board later. In 2018, Usyk unified the cruiserweight title, acquiring all four meaningful belts. He was the consensus 2018 Fighter of the Year, an honor widely accorded Lomachenko in 2017. And for the second straight year, the Boxing Writers Association of America named Egis Klimas the Manager of the Year. 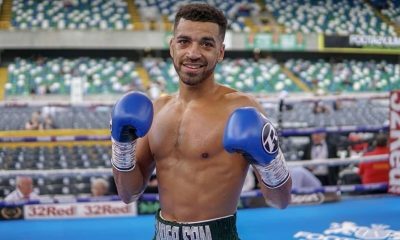 Klimas has three fighters on the undercard of Saturday’s show. 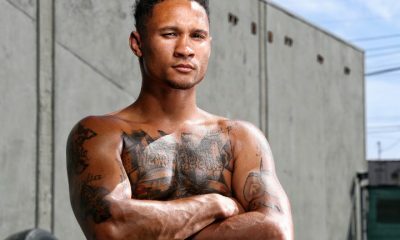 They are junior middleweight Bakhram Murtazaliev (14-0) from Russia, welterweight Enriko Gogokhia (9-0) from Georgia, and middleweight Janibek Alimkhanuly (4-0) from Kazakhstan. All are expected to win and then Klimas will keep his fingers crossed that Kovalev makes it a clean sweep.